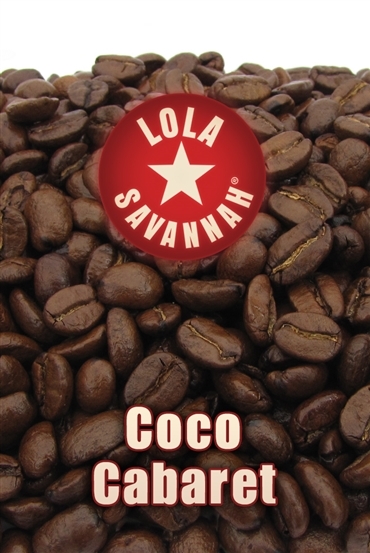 Coco Cabaret flavored coffee, whole bean or ground, roasted fresh in Houston, Texas. Looking for something extraordinary with a bit of edge? 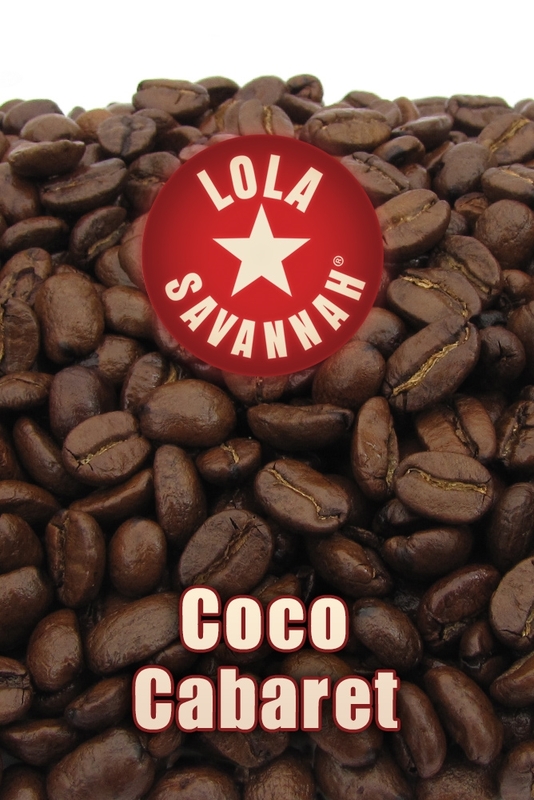 Come to Coco Cabaret for a cup of coffee with a fine balance of cappuccino, chocolate fudge, and coconut flavorings. Enjoy a cup late at night and be part of the show.